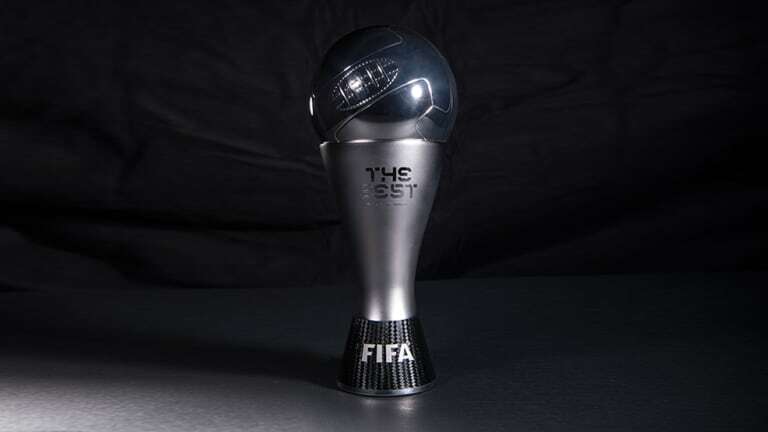 The finalists for Fifa’s The Best awards have been revealed on Monday. The annual awards ceremony will be held in London on September 24, with the game’s governing body crowning their Player of the Year in four different positions, as well as their Coach of the Year. Below are the finalists for each category in full.